New Look Slots casino is a new online casino site from Jumpman Gaming Limited which is absolutely created with a new look not just for the casino site but also for yourself. Get into this new site for that ultimate gambling experience and grab the amazing welcome offers which will turn your life and give you a new look as well. The site is being licensed and regulated by Alderney and UK gambling authorities which makes it more safe and secure. 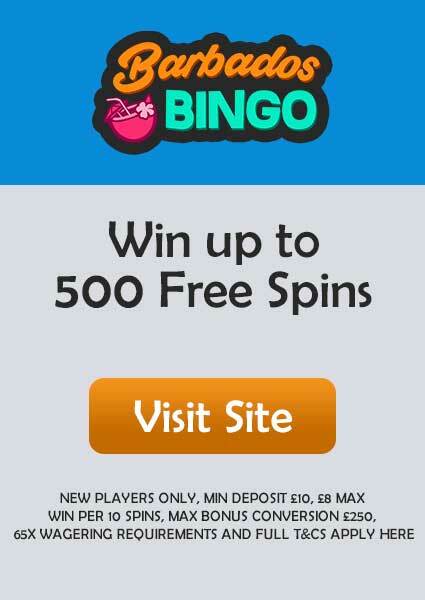 After you successfully register yourself with the site, you’ll be asked to make your first deposit and when you do it, you would get the opportunity to spin the Mega Reel. 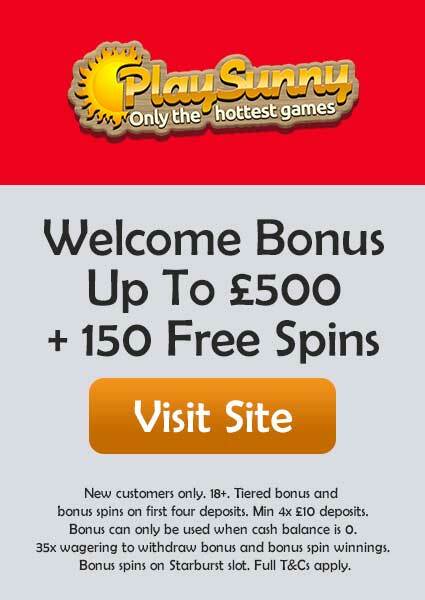 The Mega Reel will make you win up to 500 Free Spins on Starburst and Fluffy Favourites or some free Amazon Vouchers. The minimum deposit for this exclusive offer is £20. There will wagering requirements through which you have to fulfil before you can withdraw your winnings from your account. The benefit of playing on a site which is operated by Jumpman Gaming is that you’d be playing some of the exclusive games which could be only found on these sites. Besides Jumpman’s games, there are many Microgaming and Net Entertainment games which makes it even more interesting as the whole collection of games you are never getting bored again. 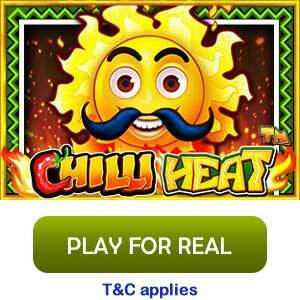 Some of the best games you can find in New Look Slots casino are Wolf Gold, Gonzo’s Quest, Starburst, Chilli Heat, 3 Genie Wishes, Immortal Romance, and Rainbow Riches. The table games section is huge too including the live dealer section. You can find everything here with all new styles of Blackjack, Roulette, Poker and Baccarat. The offers are raining in New look Slots casino where you can find something new for every occasion and event. There are daily and weekly offers as well, however, the best way of grabbing some offers is by becoming a VIP member. Being a member, you would be privileged to get weekly cashback and a free pizza every week. Now for new players besides the welcome bonus, you would be also getting double cashback for the first 31 days. There is another wonderful offer which is spinning the Turbo Reel, the Turbo Reel will be unlocked when you deposit more than £100. 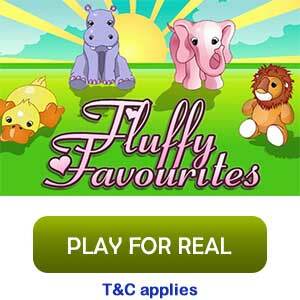 Turbo Reel comes with exciting random offers which may even grant 500 Free Spins. The minimum withdrawal which you can make is £10 and for the withdrawals less than £10, you must contact support@newlookslots.com. The maximum withdrawal for a day is £5,000, while it is £35,000/week and £100,000/month. The wagering requirement is 65X but might change as you read this review, so for the latest requirement, it will be better if you check it through the T&Cs. The payment methods are simple and convenient that includes Visa, MasterCard, Paysafecard, Maestro, PayPal, and many more. Mobile compatibility is even greater than the desktop version as it has been designed mainly for the mobile gaming customers, where most of the crowd is. But there is no official app for mobile gaming, you have to access it through any mobile browser and it will come to life in a second. New Look Slots is Operated by Jumpman Gaming Limited. The social media part is absent for New Look Slots as it doesn’t have any. For latest news and offers, stick to the site. 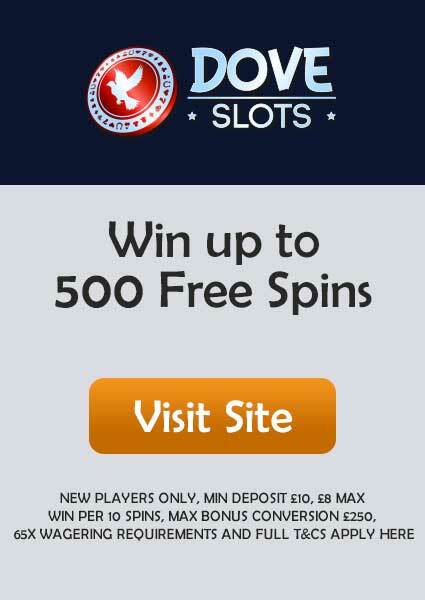 But if you have any query then you can do it by live chatting option or sending an email to support@newlookslots.com.